In the last few years throughout Vancouver and the Lower Mainland, Vancouver Realtors have seen a massive increase in homes with laneway homes. To date, The City of Vancouver has issued upwards of 3300 permits for laneway homes and plans to expand the rental housing option by way of laneway homes to an additional 4000 over the next 10 years. 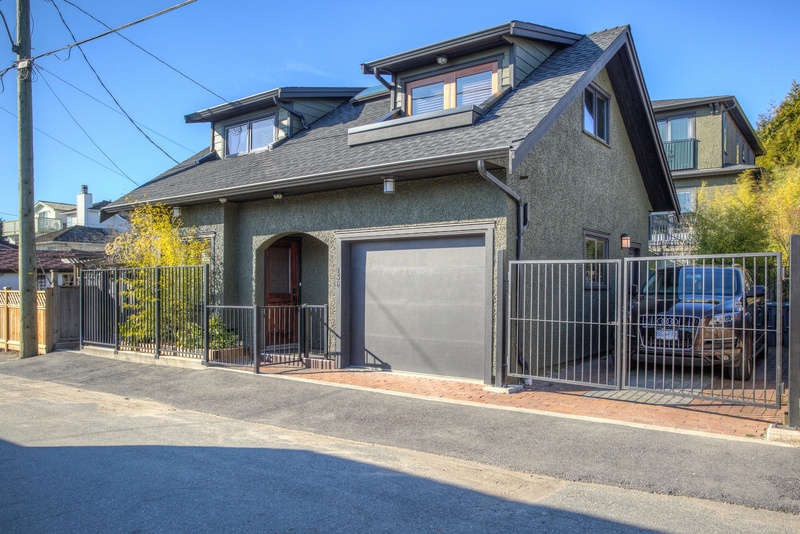 As an existing homeowner, looking into building a laneway home may soon become an even more desirable option for generating rental income as obtaining permits is becoming easier, height restrictions are lifting, and laneway homes can now be built with a half second story instead of a full second story, thus offering more design flexibility and time efficient options for the homeowner. So while we keep seeing previously lifeless, empty lanes come to life from homes with laneways homes, we might want to consider getting into the laneway game.